Do you have a passion for cooking, creating jewelry, making music or painting? Is your current job refraining you from spending more time on your passion? 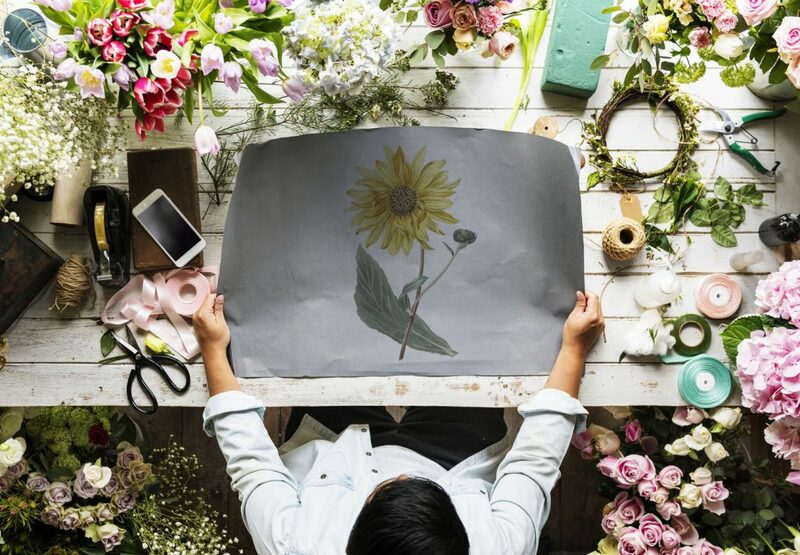 Hobbies are not only activities that give us peace of mind after a hard day’s work, they are also activities that can potentially be turned into great business ventures. Planning can be a daunting task and isn’t everyone’s forte, but planning will save you in the long run, and avoid any ‘double’ work. Follow our ‘How to create a successful career plan’ to get some great insight on planning like a boss. ‘Creating a plan’ and time management go hand in hand. With full-time hours, splitting your time between your passion and your current role can be challenging, but making sure you’re effectively managing your time in between will make the world of a difference. Don’t skip out on creating your plan and stick to it! Sadly, it will likely require some sacrifice, aka – a few trips to the local bar with friends, but surely the end result will be worth it! Try to sell your work to friends or neighbours. When more people start to take an interest you can, for instance, offer some free trials if you’re selling a service such as massages or nail art. With products such as food items bring some of your goods to your next office party or to a friend’s gathering. These create an opportunity for you to showcase your work without trying to make a hard sell and allow you to practice your 20 – 30-second pitch. Also critically important, is to find a network of fellow entrepreneurs and local conferences. Here, you’ll have an opportunity to meet other like-minded individuals, potential investors, and who knows! maybe even a mentor. The online world is everything these days and doesn’t appear to be slowing down. 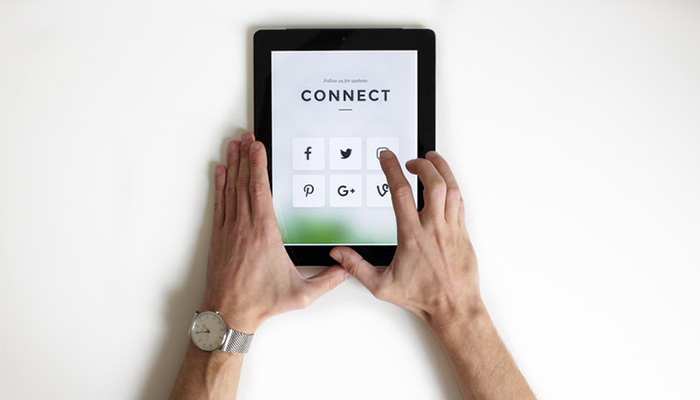 It’s important to create an online presence that fits the tone of your business objectives. 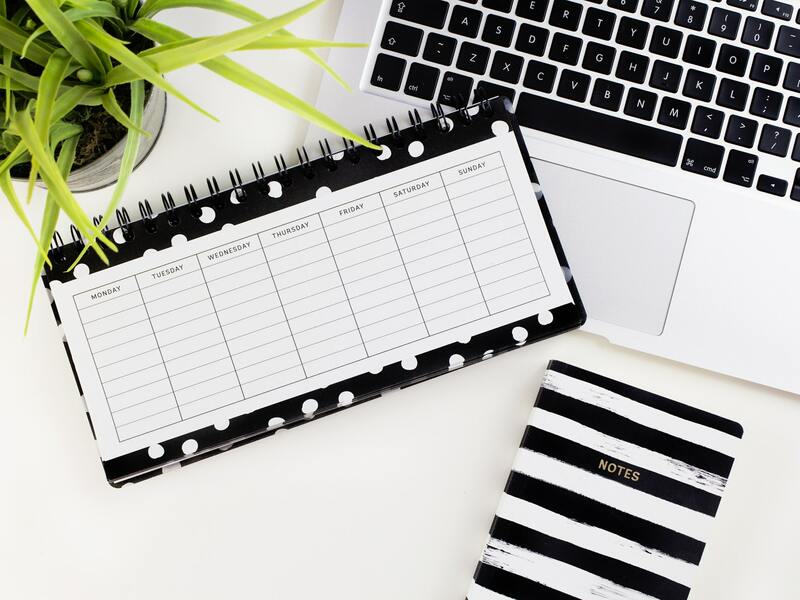 This is where planning, scheduling and networking all tie in together: planning and scheduling certain posts, trials and events on your social media page, as well as connecting with people you have met face to face to creating new online contacts on LinkedIn are incredibly important to building a business and making it successful. The reach you’ll have within a few weeks will surely amaze you. Ask Yourself This Before Monetizing Your Hobby. – Are you committed to this hobby? – Is this a hobby you will continuously enjoy after your deadlines and/or appointments? – Can you easily sell your product and your brand to others and will you reach any lengths in order to do so? Although not every one of us is born to sell, taking a marketing or business course is a great way make sure you’re on the right track to get your business started! Suddenly feeling inspired to take on a role where you can work from home? Adzuna’s got you covered! Check out all of our Work From Home jobs here! Tagged under: career advice,	Career Change,	hobby. Starting Afresh: Should You Consider Working Overseas?